Thanks for the video! Larry's smile is all kinds of wonderful! 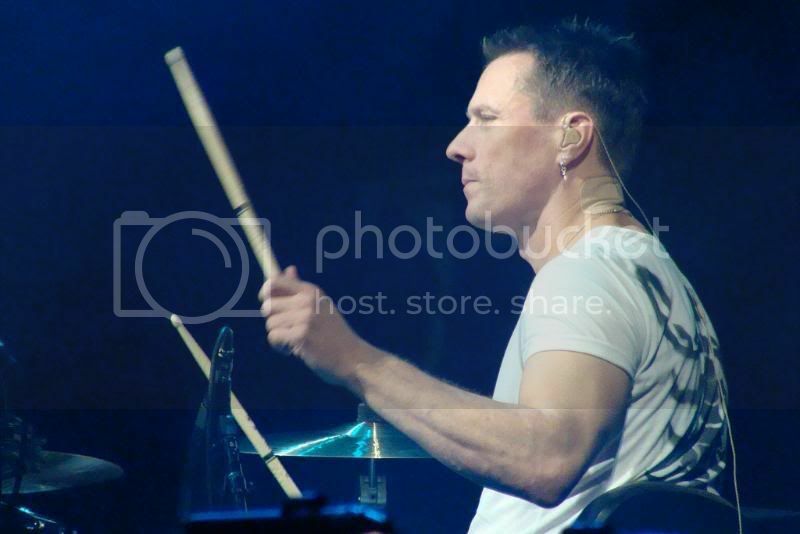 I am a huge fan of U2, but especially the drummer * _ * Larry Mullen Jr, for over 20 years. For some time I watch the forum, just trying to read.I love the Moobdays. I want to be part of the group , even with my poor english. Welcome, Eden! We love new Larrygirls! We have some other Brazilian girls to make you feel at home! 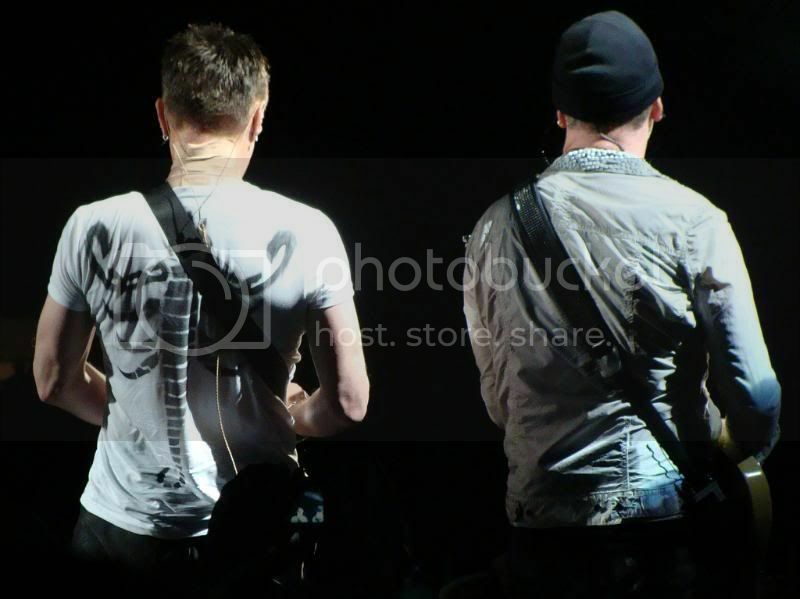 "The good looking one from U2, sorry Bono..." YAY!! finally someone said it on TV! yeah! on a channel that no one watches! The show was on again this weekend. I thought it was interesting when Larry said he's felt like the odd man out throughout his life, he's always exuded steady confidence to me. Funny to get that bit of insight from a little list show. Everyone is welcome to our little group!! And so many Larry girls are Brazilian, too! !